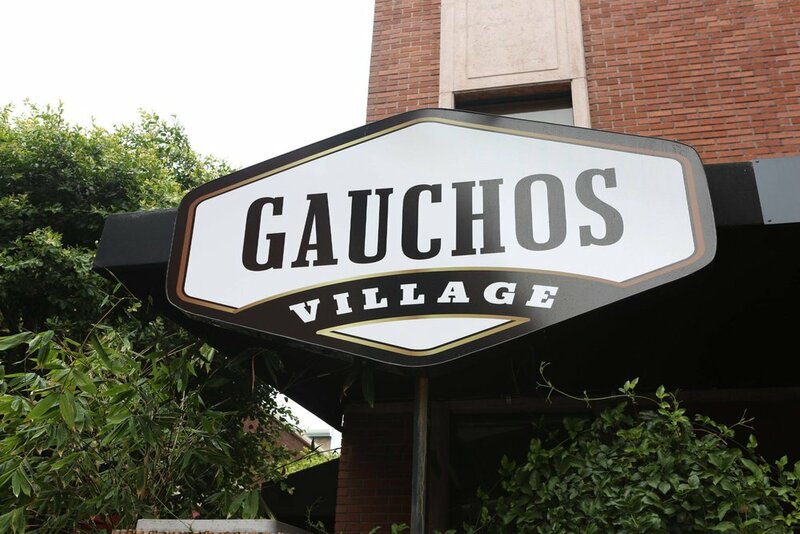 Gauchos Village thoroughly understands your need for that perfect dining experience. From a tantalizing assortment of authentic Brazilian cuisine to lively and festive entertainment, Gauchos has it all here. Our goal is to make sure you and your guests will have a wonderful dining experience, just as we do in Brazil.